Gas prices are expected to rise this year… just in time for spring and a busy travel season with the family. What to do?! 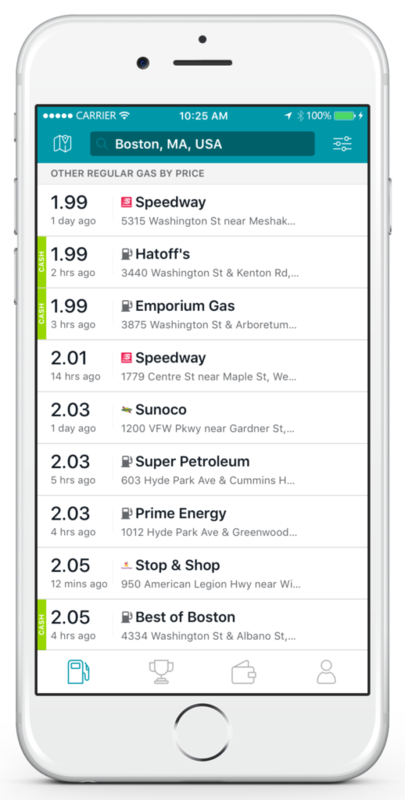 Get your free download of GasBuddy, the app that shows the nearest, cheapest location to fill-er-up. You’ll see a list of all the gas stations near you and the gas prices in real-time. GasBuddy makes it easy to fill up for the cheapest price. So download it now and get the best price on gas for your spring break and summer road trips, commutes to work, and every day errands. The money you save each time you fill-up will add up! 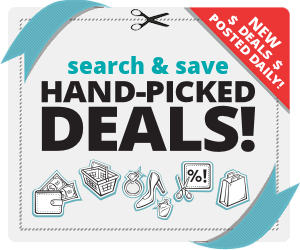 Looking to save money on a road trip or need some Spring Break Ideas, check out some great trips that are affordable here!